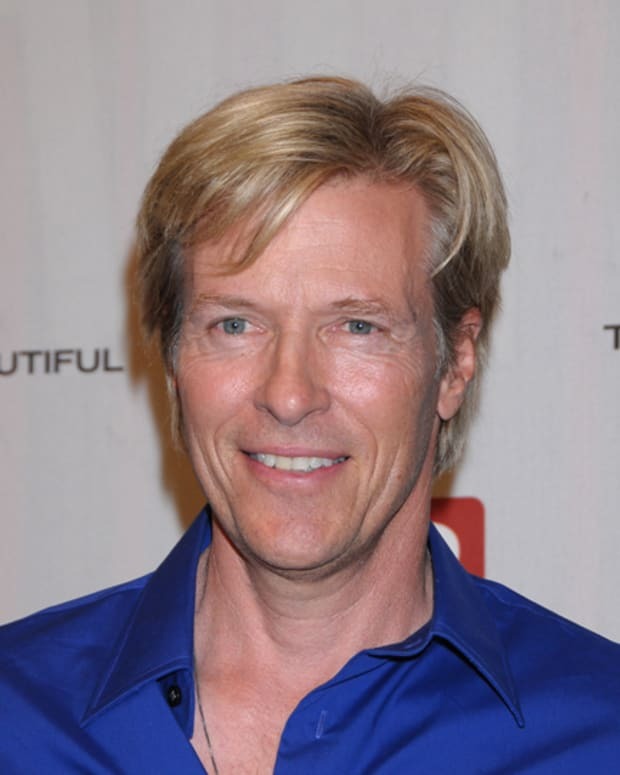 General Hospital heartthrob Jack Wagner is returning to primetime. Wagner announced on Twitter, he&apos;s guest starring on the Scott Baio series See Dad Run. The Nick at Nite comedy follows the adventures of a former TV star-turned-stay at home dad who is also husband to a soap actress (Alanna Ubach). According toSoap Opera Digest, Wagner will play Scooter Sullivan, a golf pro with a quick temper who butts heads with Baio’s David Hobbs. No word on when Wagner’s episode is slated to air. See Dad Run airs Mondays at 8:30 pm EST on Nick at Nite. 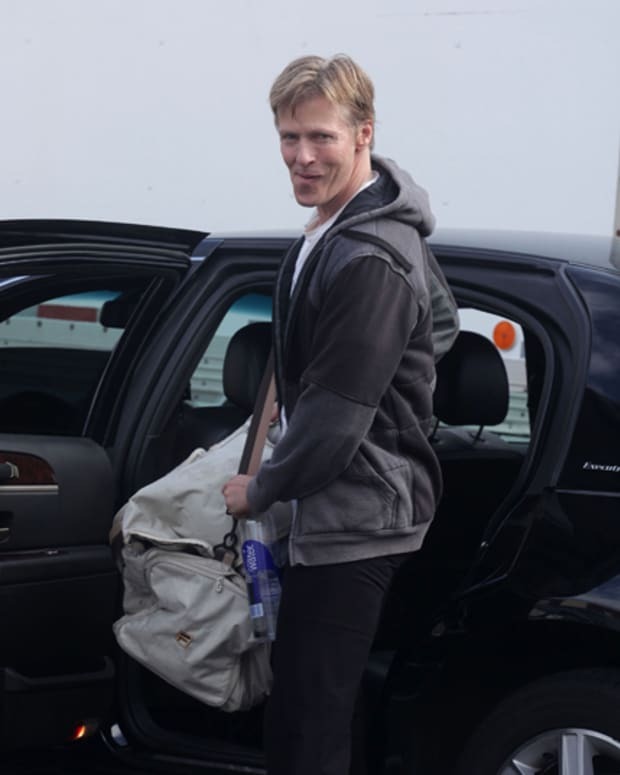 Is Jack Wagner Still Open to a General Hospital Return?